Facial treatments leave your skin fresh and radiant. 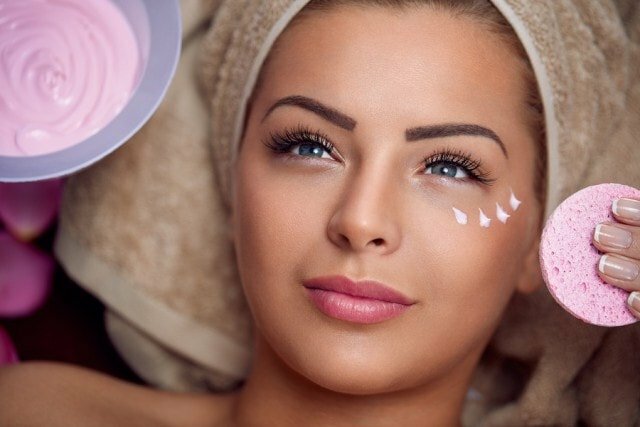 The right type of facial will make your skin hydrated and fresh. If you have suffered from an acne breakout and recently got a facial acne treatment for that, you need to maintain your skin to enjoy the results for a long time. Chances are, your aesthetician will have removed your dead skin cells, scrubbed and exfoliated your skin to clear clogged pores. Facial treatments are important to relax the facial muscles and to increase the flow of blood into the skin. Once there is increased blood flow, your skin has a natural glow and radiance. So, the facial has been done now, and your acne has more or less been cleared. How do you maintain it? You should stay hydrated after a facial treatment. If you want the results to last longer, this is a priority. Your body needs the fluids to remove toxins from the body. Yes! I understand you would want to touch your face to feel how smooth it is, but don’t do it. According to many researchers, the more you touch your skin, the more dirt and bacteria you transfer onto the skin. Since your skin is still fragile after a facial, it is more prone to bacterial infection. 3. Keep the items that you use on the face clean! This goes without saying. Anything that will come in contact with your face should be changed or cleaned. For example; pillow covers, face towels, etc., this is to ensure that you don’t transfer the dirt and bacteria back to your skin. Make sure you get rid of all the old makeup brushes as well. This is even more important after going for an acne facial. As mentioned before, your skin will be sensitive to a facial, and you need to stay away from direct sunlight to keep the harmful radiations away. If you have to go out in direct sunlight, make sure you use good sunscreen to protect your skin. Once you’ve had an acne facial, you need to avoid makeup for some time. Your pores have just had some cleaning, and are now convalescing, allowing them to heal naturally. Your pores are open after a facial, and putting makeup will only embed it deeper into the skin. That is something you don’t want. This can lead to breakouts and other types of skin-related issues in the future. You don’t want to end up with an acne breakout again, just after an acne facial. Try to follow the steps mentioned above and see visible results for a longer period. And yes! It is very important that you have your acne facial in singapore from a reputed beauty parlour only, somewhere where the items are thoroughly washed and are bacteria free.